Maritime UK has announced the first workshop as part of its Futures Program, looking specifically at future skills. 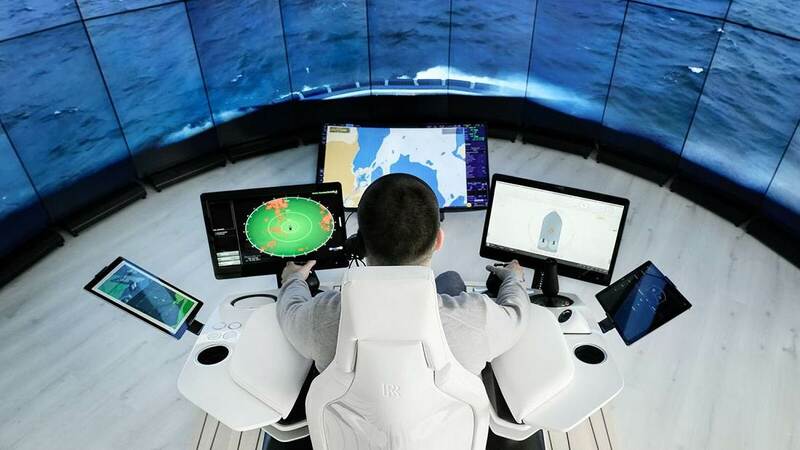 The umbrella body for the maritime sector has initiated its Futures Program to help understand the future shape of the UK maritime sector through the exploration of a broad range of drivers of change, ascertaining which areas will have the greatest impact. The workshop will be held at 30 Park Street in London, home to Maritime UK and a number of its members, on November 23. The Futures Program is sponsored by BMT, a leading international design, engineering, science and risk management consultancy. BMT’s CEO, Sarah Kenny, was last week announced as the next Vice Chair of Maritime UK, to serve alongside Norton Rose Global Head of Transport, Harry Theochari, from December 1. The UK government’s Maritime Growth Study review (February, 2018) urged industry to consider the likely skills implications of the rapidly changing technological landscape across the sector, and the early futures focus on skills reflects that recommendation. Maritime UK’s Futures Program will initially focus on skills and then move on to other areas. The output from each workshop will help inform those that follow. The workshops will invite participants to identify the drivers for change for the UK maritime sector, pinpointing which change-causing factors will have the largest effect on industry and determining the potential extremes of that impact. From that, participants will determine the main areas of opportunity for the future. The futures program is designed to sit alongside the government’s Maritime 2050 initiative, whose delivery plans will be agreed in partnership with industry.